Getting your commercial space painted is much more than just a matter of comfort. You need to make an impression on your customers and clients when they visit your workplace, and a well-maintained area is sure to solve the purpose. We, at Advanced Colour Painting Services, offer high-quality commercial painting services in Sydney. 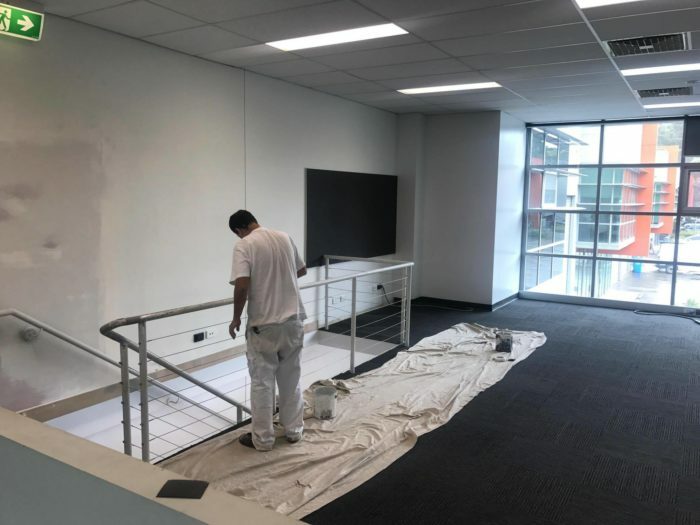 Our painters are highly experienced in making your commercial space new with their painting services, and they may also help in choosing the right paint and colour for your office. Looking for high-quality, professional, experienced and affordable commercial painting services in Sydney? Look no other than experienced painters at Advanced Colour Painting Services in Sydney.